I took a little road trip this morning to visit a client. 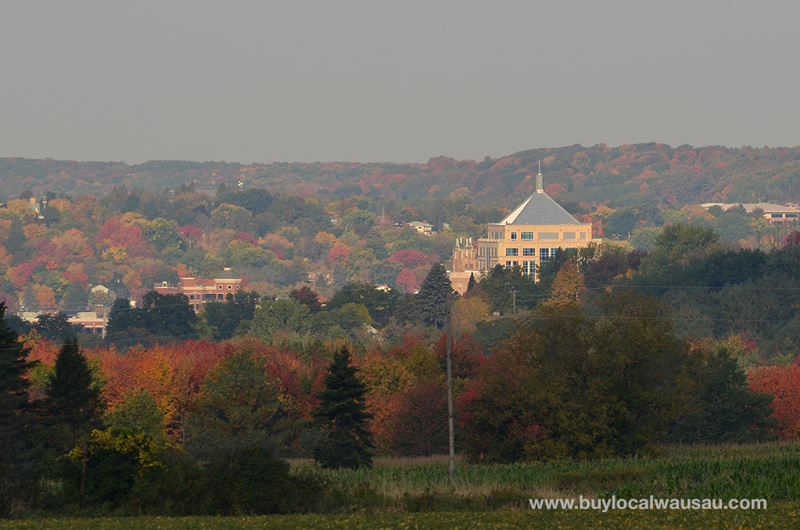 While driving north, I found it amazing that the trees are starting to change. But I suppose as the summer is winding down and that fall is just around the corner, that the seasonal change is among us. There are so many changes this week: the seasons, weather, trees; it makes me wonder what other changes are next. Our community campaign to help local business also stretches into direct mail. 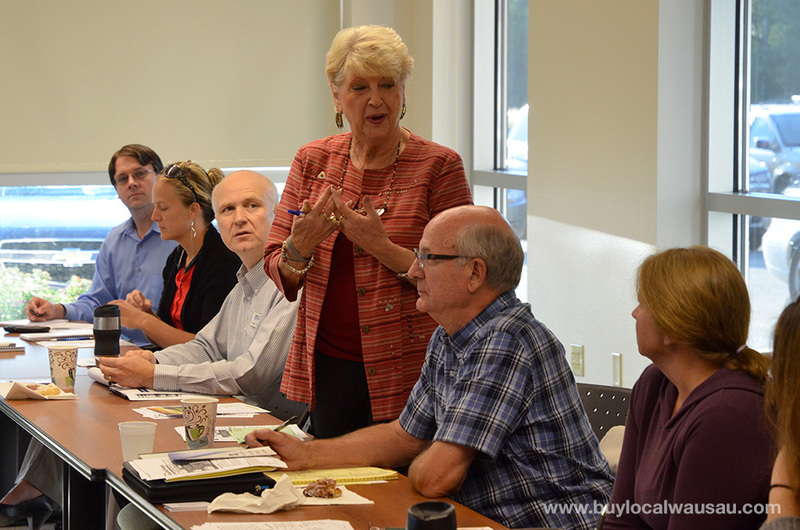 Our cooperative Local Deals postcard makes direct mail easy and affordable. Your business’s message will be delivered to 5,000 households in the Wausau/Weston/Rib Mountain area for about a nickel per impression. Our next postcard will be mailed in a couple of weeks, but there is still time to get on board, so contact us today to reserve your spot.Details . . . Serving Wausau and central Wisconsin for over 20 years, Thompson-Durkee Insurance agency is an independent agent providing Home, Auto, Business, and Life Insurance. With access to 20 companies and superior customer service, give Thompson-Durkee Insurance a call today and start saving money on your insurance bill. Thompson-Durkee, Insurance in Wausau, WI. . . The start of a WHOLE NEW SEASON begins on Monday, September 22nd. We are bringing it in with our first OPEN HOUSE for a whole week. Extra hours of savings and surprises all week long with special treats each day. There are plenty of new arrivals, so this is worth the trip. 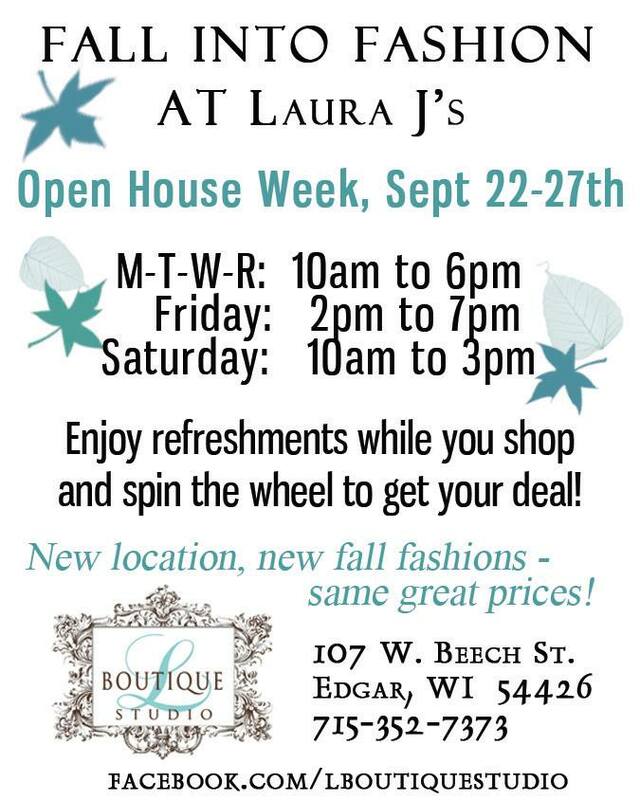 L Boutique Studio in Edgar. Vintage eyewear is still a super hot trend! Great shapes influenced by iconic frames from the past. If you are ready for a new look, stop in and see Kate Spade, Anglo American and Jack Purcell for Converse. All great choices for up to date looks inspired by the past! Try out some new eyeware today Downtown Optical in Wausau and see what a difference it makes. 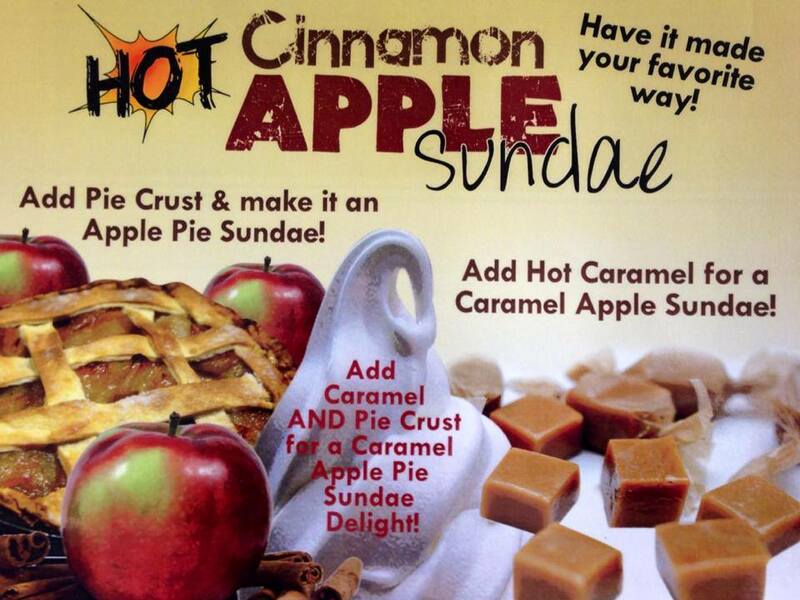 It’s a perfect time for a Hot Cinnamon Apple Sundae, a Hot Caramel Apple Sundae or a Hot Caramel Apple Pie Sundae! All of your Fall apple favorites are back along with our freshly dipped Caramel Apples! YUM! Briq’s Soft Serve, with 8 locations in Wausau and Central Wisconsin. . .
It’s a golfer’s dream, an estate sale in the Riverview neighborhood. Everything’s on sale including the house. Great location in quiet neighborhood, and a golf course for a back yard. The sale starts on Friday September 19th, but you can get a preview at Caring Transitions of Central WI estate sale page. With all this new technology and the scary bad guys trying to get your customers card info, has probably got your head spinning in circles! There is an explosion of change occurring in the electronic payment processing industry that you cannot ignore. 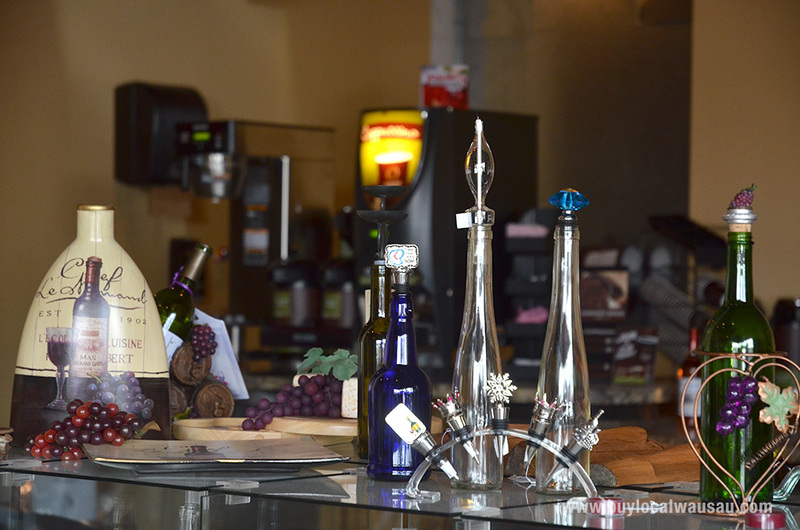 Admittedly, its little more than you bargained for when you started your business. But the reality is nothing stays the same and as a business owner your ability to re-invent, change and adapt with the world is key to success. So what the heck does all this mean? 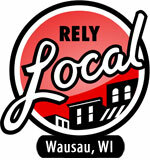 To find out, continue reading on the Buy Local Wausau Blog. . .
What’s going on with the local job market? Plenty. Hot in demand right now are retail positions: full time, part time, and seasonal. See more. . .
Manufacturing is alive and well in Wisconsin and expected to add almost 2,000 jobs in north central Wisconsin by 2020. Local manufacturers are partnering with the North Central Wisconsin Workforce Development Board for a free 2-week training program. Read more. . .